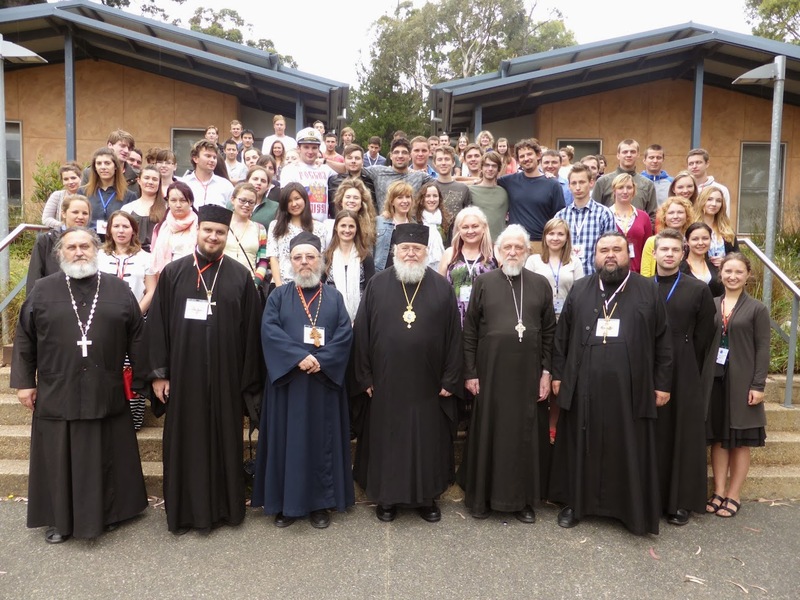 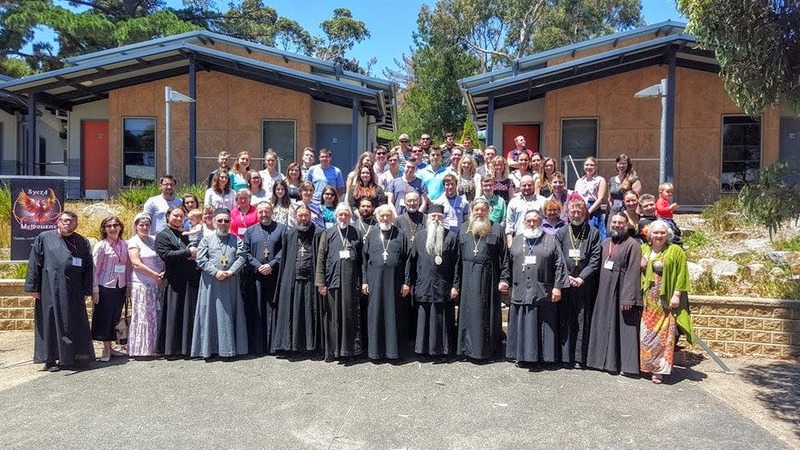 The 49th Annual Diocesan Youth Convention took place between Thursday 19th December and Tuesday 24th December at “Camp Manyung” (YMCA), near Mt Eliza on Port Phillip Bay. 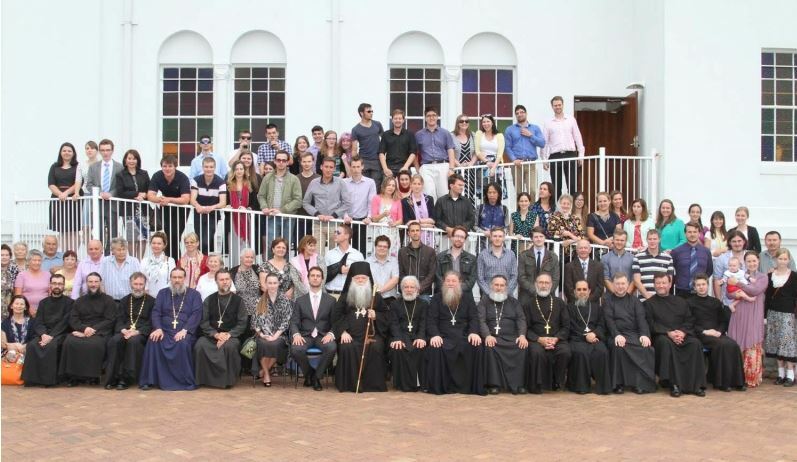 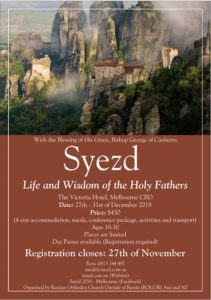 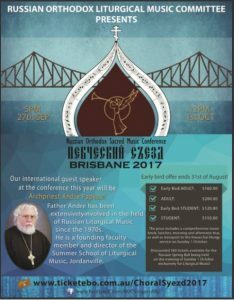 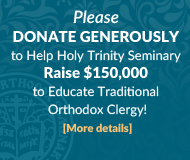 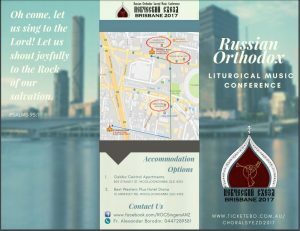 Besides lectures, talks and discussions the program included daily prayers, vespers served at the camp, a visit to Melbourne on Sunday for liturgy served by His Eminence, Metropolitan Hilarion with eight priests and three deacons, and a banquet, sight seeing in Melbourne city, a visit to Dandenong Church, swimming at the nearby beach, singing and socialising around camp fire, etc. 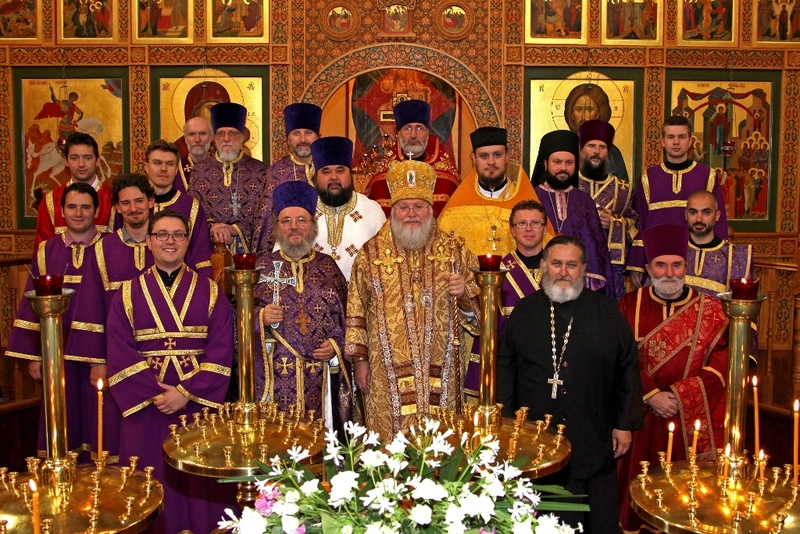 Год тому назад, на предыдущем съезде в Брисбене, организация 49-го съезда была поручена молодёжи Св.Покровского Собора в Мельбурне. 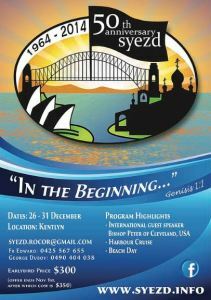 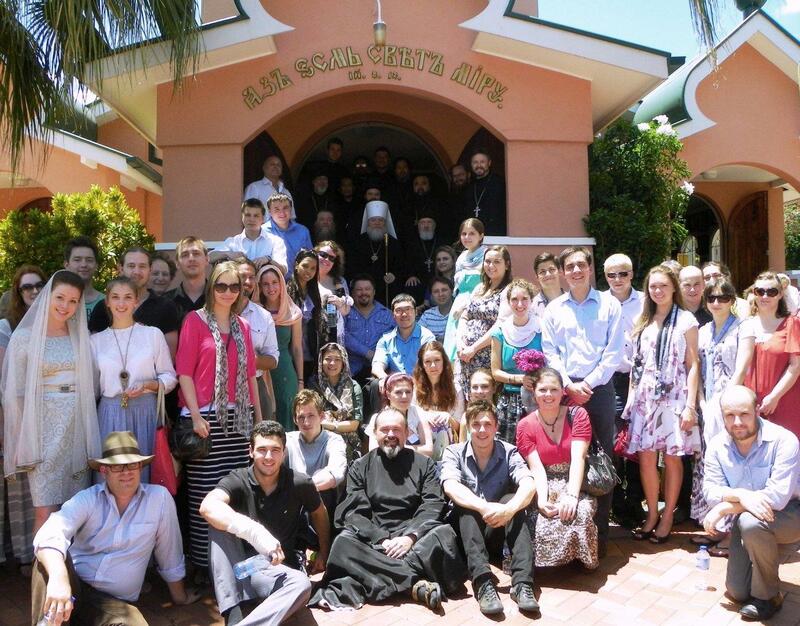 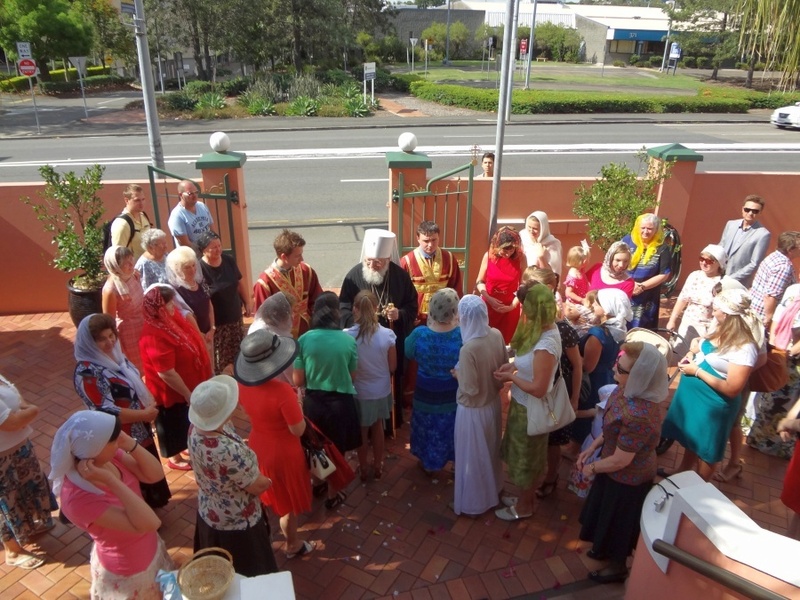 On Sunday, 30th December 2012, the participants of the Youth Syezd attended the Divine Liturgy at St Nicholas Cathedral, Brisbane.